Property Description: Quiet luxury. Amazing executive home in a small country club community in Marion County. This gorgeous home greets you with glamorous curb appeal complete with a circular drive and updated landscaping. Featuring 4 bedrooms, 3.5 baths, and a great room overlooking the lake, this home is sure to impress. The chef's kitchen offers granite countertops and custom cupboards. The high-end master suite features large closets, custom cabinetry, double sinks. 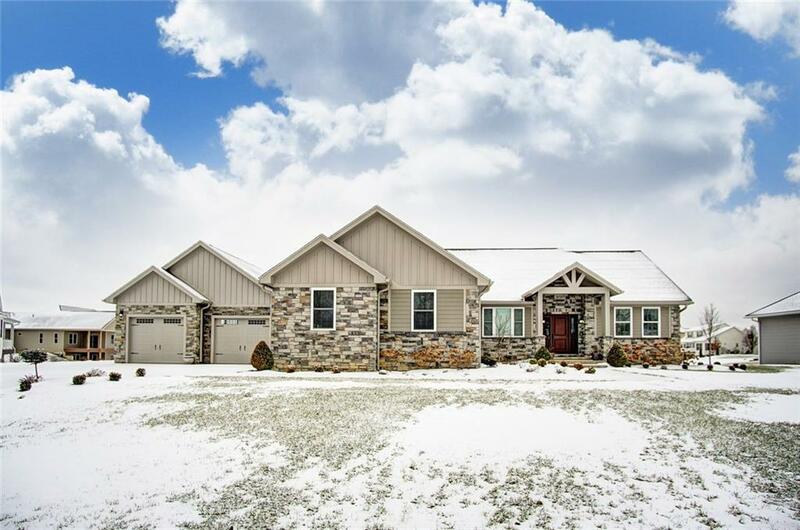 Additionally, this home features a walkout finished basement, and an outstanding deck; custom patio with outdoor fireplace and professional landscaping. This listing courtesy of Tamara Oakley, Coldwell Banker King Thompson .